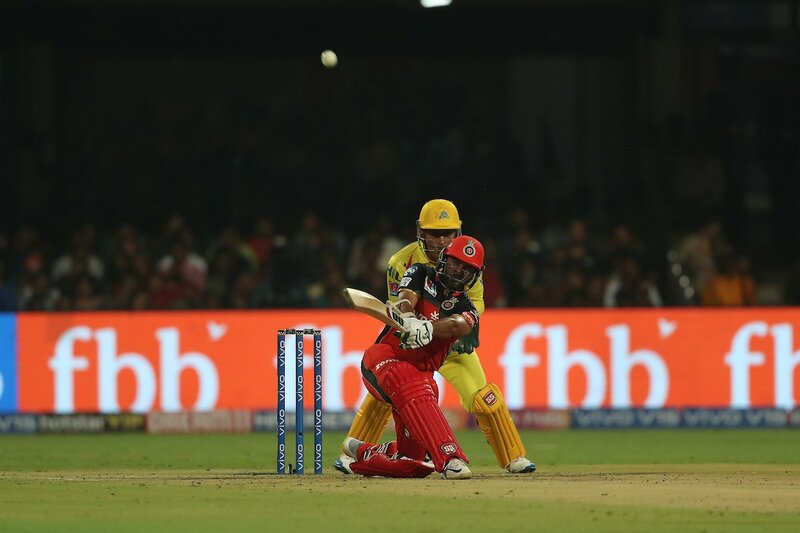 #IPL2019 🏏: Royal Challengers Bangalore beat Chennai Super Kings by 1 run. #SaudiArabia says, security authorities have successfully foiled a terrorist attack targeting an intelligence center in #Zulfi province. 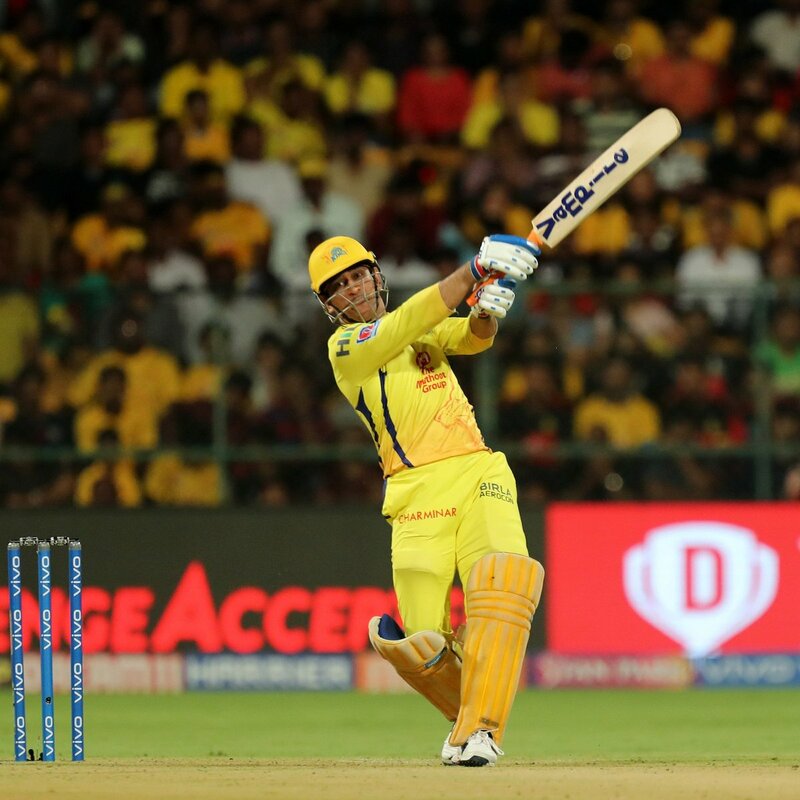 #IPL2019🏏: Royal Challengers Bangalore post 161/7 against Chennai Super Kings. In Programme #Spotlight listen to a discussion on “Successful Launch of guided Missile Destroyer ‘INS Imphal”. In Programme #Spotlight listen to a discussion on “Successful Launch of guided Missile Destroyer ‘INS Imphal” on FM Gold📻 at ⏰9:15 pm. Services lift #SantoshTrophy; beat Punjab 1-nil in final. 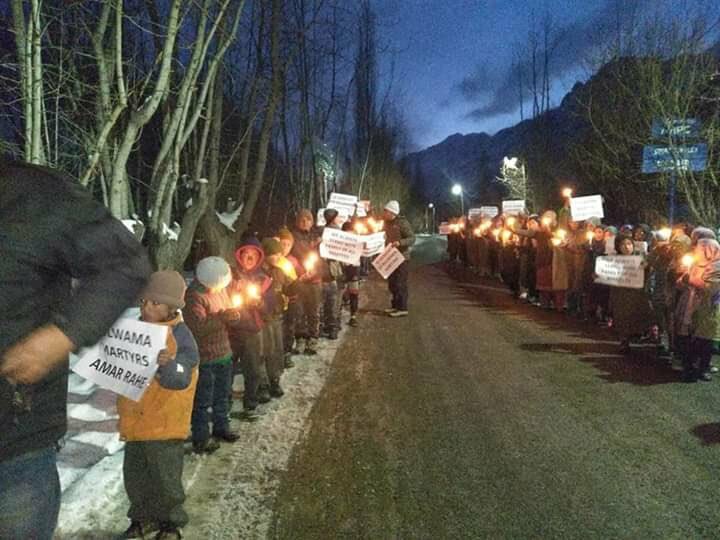 Children in #Kargil came out despite freezing temperatures and took a Candle March paying tributes to the soldiers martyred in #PulwamaTerrorAttack. 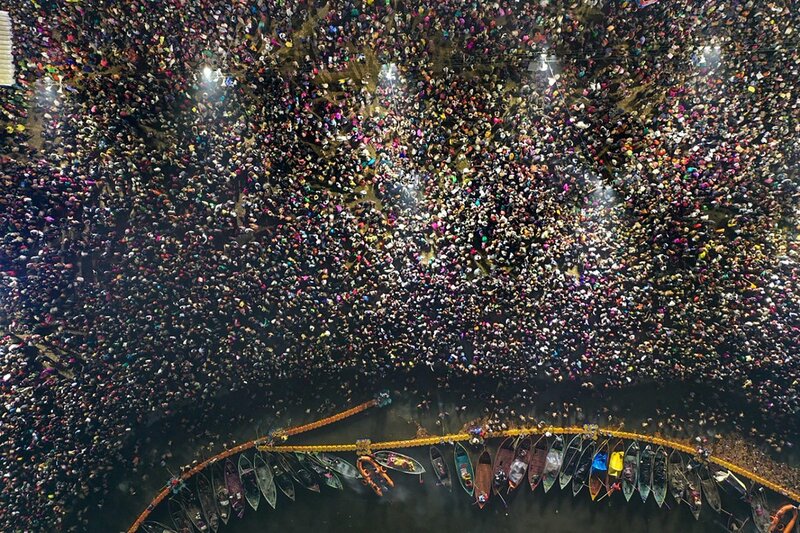 A glimpse of people taking Holy dip at #Kumbh in #Prayagraj on #MauniAmavasya. 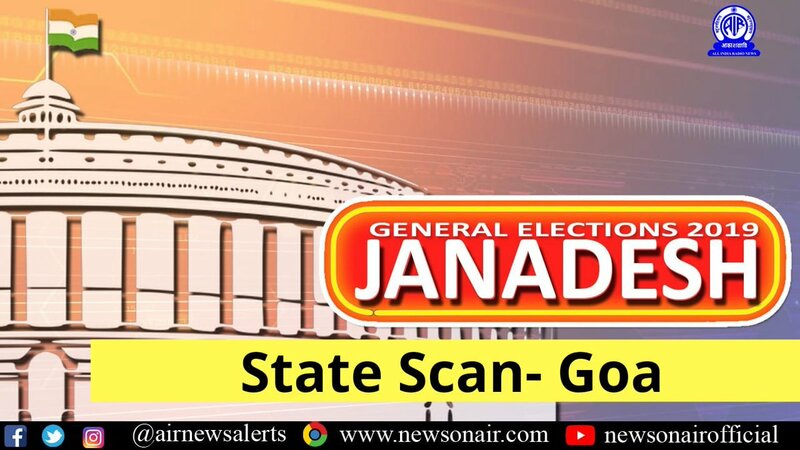 A Tribute to Marshal of the Indian Air Force #ArjanSingh by #AIRNews. (1) India is only the 4th country to acquire such a specialized & modern capability. Andaman & Nicobar: PM @narendramodi pays tribute to #VeerSavarkar in Savarkar cell in Cellular Jail. 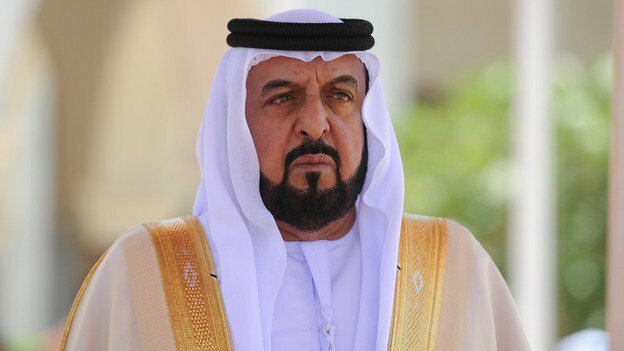 #AbuDhabi includes #Hindi as the third official language used in its courts, alongside Arabic and English, as part of a move designed to improve access to justice. 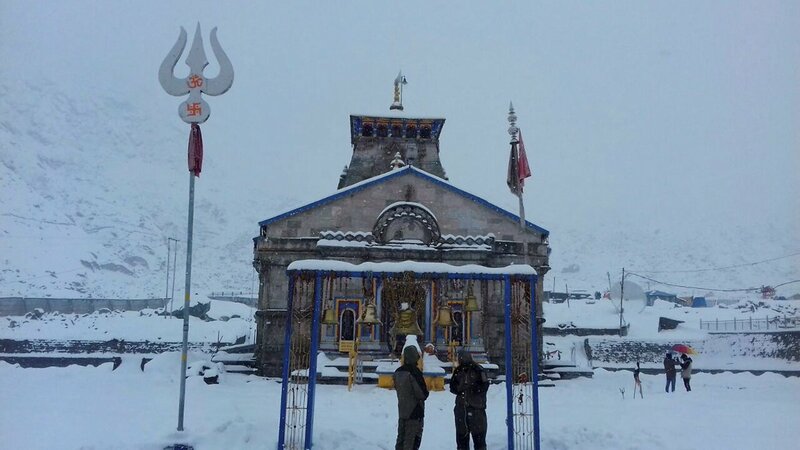 A view of Kedarnath temple amid heavy snowfall in Uttarakhand on Saturday. PM Narendra Modi honours Safai Karmacharis by washing their feet at #Prayagraj Kumbh.